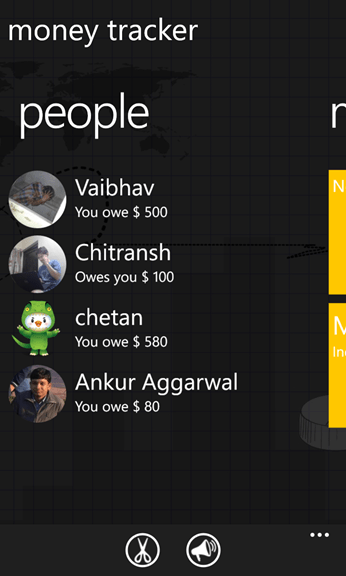 You may for some reason wish to display circular images in your Windows Phone 8 app. Here’s a simple way of doing that using XAML. Set the radius and center to half of height and width. In this example we have set height and width to 48px so we see Center at (24,24) and the radius ie RadiusX and RadiusY to 24.